Strategically located in the heart of the city, Fort Canning Park is a cool and verdant sanctuary with a history that dates back to the 14th century. The park’s lush greenery and historical structures provide the perfect backdrop for outdoor events and garden weddings. 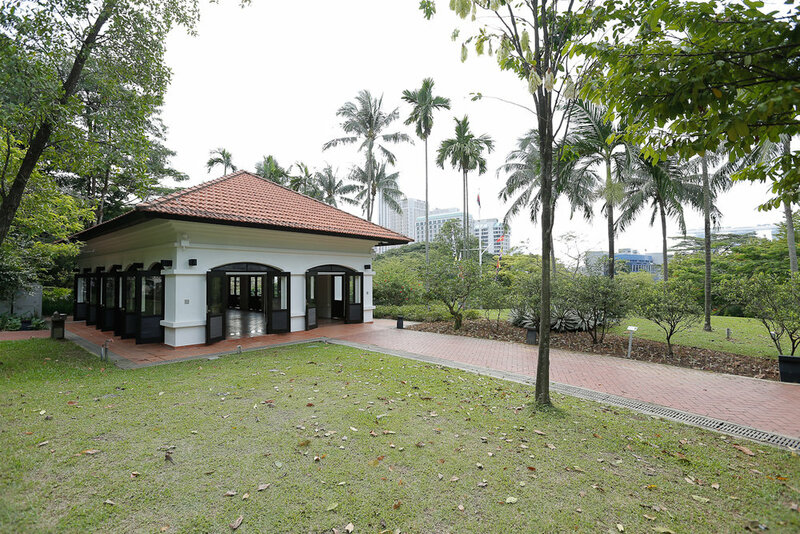 Explore venues within Fort Canning Park for hire!